Dr Bao is a Temecula Dentist that Creates Smiles. An Emergency Dentist and Teeth Whitening Dentist Near Me! Finding an affordable Temecula dentist is difficult! Dr. Bao is the most affordable dentist in Temecula. He is friendly and professional. It is even more challenging to find an office where you can see the same dentist on every visit. Dr. Bao will be your dentist on every visit so that you can get personalized service. Our friendly and knowledgeable staff is committed to understanding your dental needs. We provide cutting-edge dentistry that gives our patients more choices. Our technology includes Digital X-rays, digital record keeping, and intraoral photos. We also use CEREC® CAD/CAM restorations same day crown restorations and more. We will keep your teeth looking their best and be more efficient and accurate with your dental care. Best of all, our affordable prices are the best in Temecula. We offer comprehensive dental services from cleanings to exams to crowns and braces. Promenade Temecula Dental serves all your dental needs. Our military trained dentist is known to minimize your discomfort. We even provide emergency dentist services. You can see a doctor immediately when you have a dental emergency. Are your teeth yellow? Do you ever wonder how TV celebrities get their milky white smiles? Do you wish that your teeth looked like theirs? Well, you are not alone with this one. Many people suffer from having yellow teeth. Promenade teeth whitening dentist offers advanced dental whitening for only $199. We understand that everyone has a different threshold for pain. 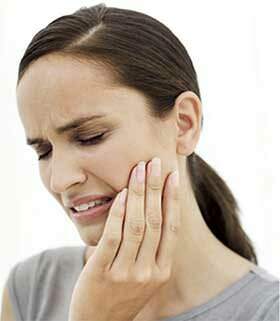 If you have had a toothache that’s lasted several days you should find an emergency dentist. The pain could be the result of tooth decay. Even worse would be a dental abscess. Our staff at the Promenade Temecula Dentist can put an end to the pain. It will also help prevent your condition from getting worse. Our dentist at Promenade Dental Care has many years as a military emergency dentist. As such, he has more experience and training than most dentists. He uses the latest techniques to reattach knocked out teeth, and broken teeth. He can help ease your pain with toothaches or abscessed teeth. We can also assist you with a loose or broken crown. He can usually see you within an hour for emergency dental care. The sooner you get help for a knocked out tooth or a broken tooth the more likely Promenade will be able to save it. To improve your chances, preserve your knocked out tooth in a glass of milk and bring it to our office. For lost dental crowns or dental fillings, use a piece of sugarless gum to fill the gap. Then immediately seek emergency dentistry care as soon as possible. Need a Temecula Dentist, Teeth Whitening Dentist or Emergency Dentist? Routine oral exams are an integral part of maintaining healthy teeth and gums. It also helps to prevent future complications. During your exam, our dentist will inspect the inside of your mouth. They will detect any existing issues that you may have. If we find an issue, our Murrieta dentists will recommend a specific treatment plan. The treatment will address current concerns and help prevent problems from worsening. 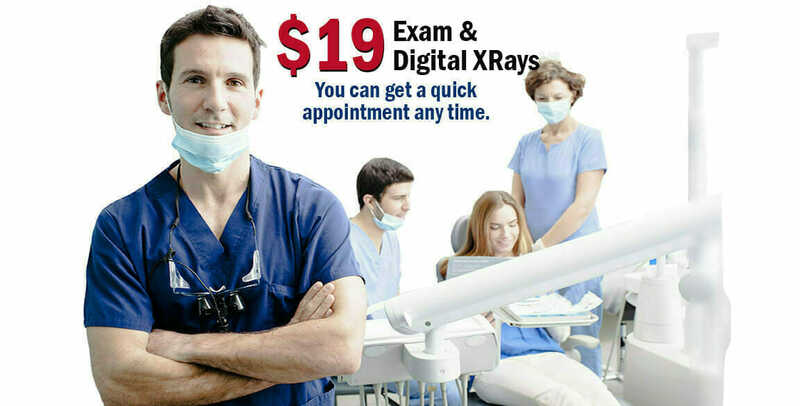 Receive oral exams at least yearly. This way you can help your family maintain better oral health. This is the key so you can be proud to smile. Dr Bao works with insurance plans from many carriers. This is one more way to help you to save money on your dental healthcare needs. We add new carriers to the list from time to time, so please contact us if you have any questions. Be sure to bring your insurance card with you when you visit our office. We are in the Network with All PPO insurances. We gladly accept new patients. We do not accept Medi-Cal. Does the thought of having your teeth cleaned make your entire body tense with fear? Would you rather endure the agony of a toothache than step foot in a dentist’s office? You’re not alone. Many people are so phobic about going to the dentist that they prefer not to have any treatment. Sedation dentistry uses medication to help patients relax during dental procedures. It’s sometimes referred to as “sleep dentistry” although that’s not entirely accurate. Patients are usually awake except for those who are under general anesthesia. The Promenade Temecula Dentist will give you a new appreciation for dentists. The Best Temecula dentist near me!